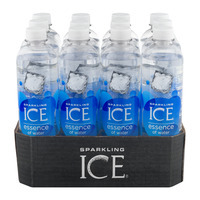 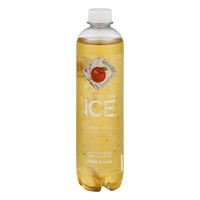 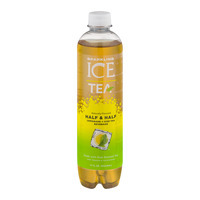 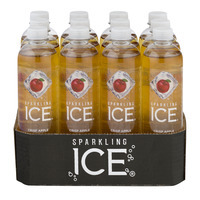 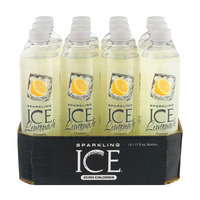 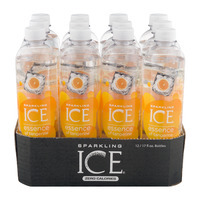 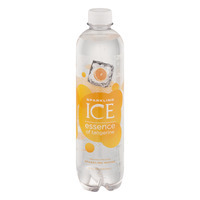 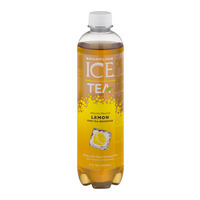 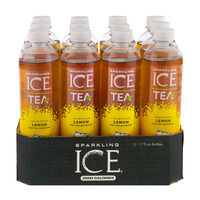 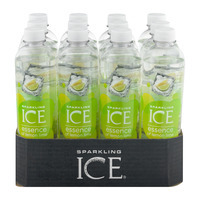 Sparkling Ice; A Cool, Refreshing, Tasty Thirst Quenching Solution! 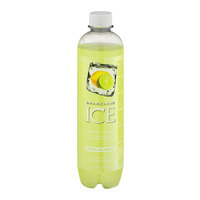 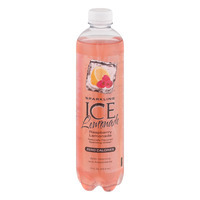 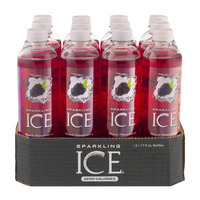 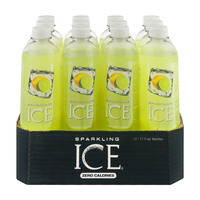 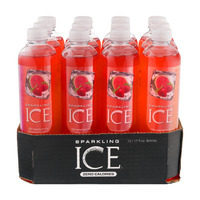 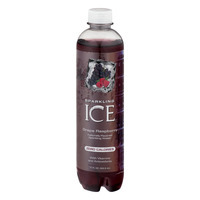 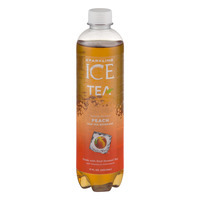 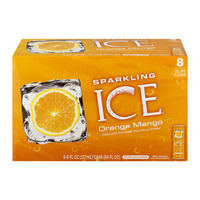 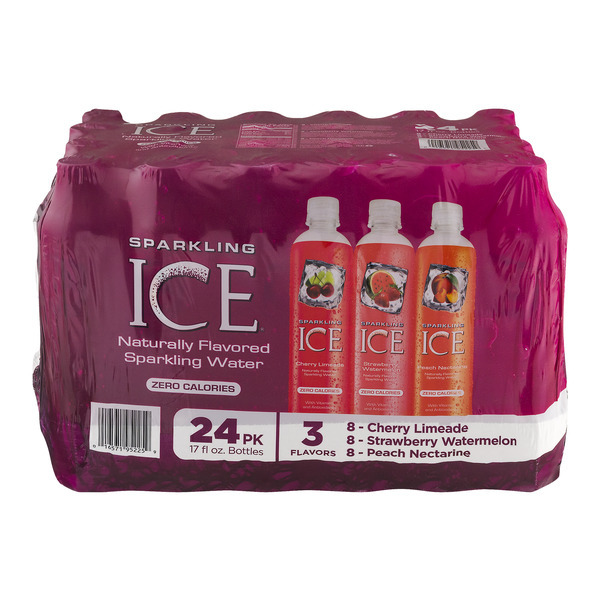 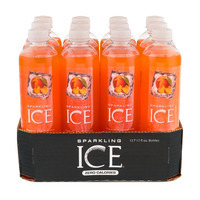 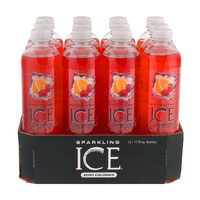 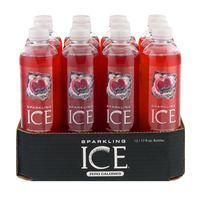 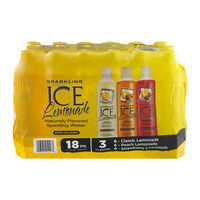 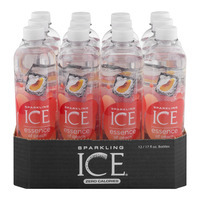 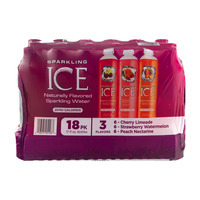 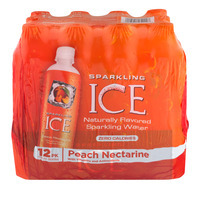 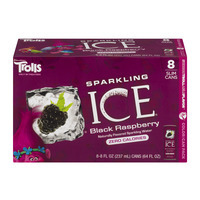 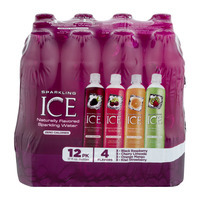 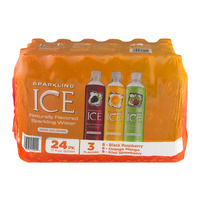 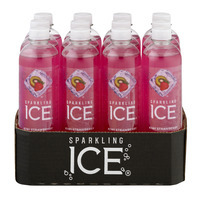 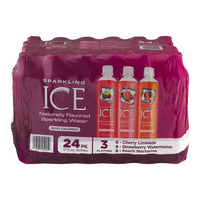 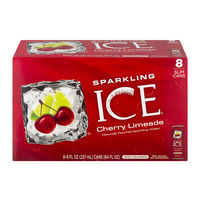 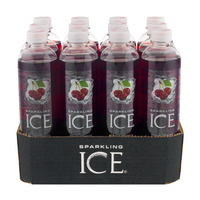 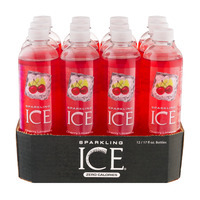 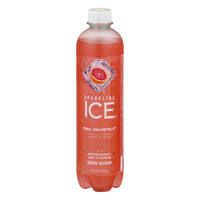 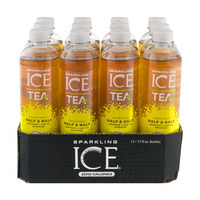 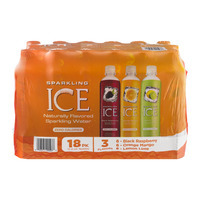 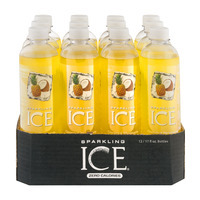 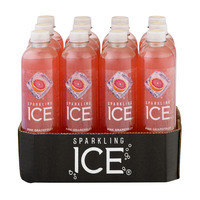 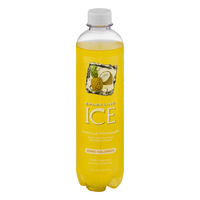 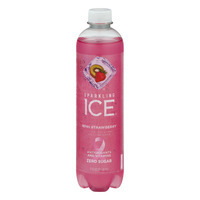 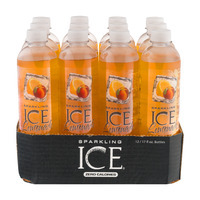 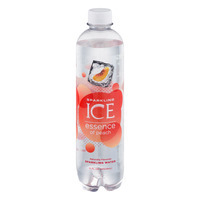 Sparkling Ice Water is a sixteen fruit flavored sugar free drink that comes in single, multi packs and cans. 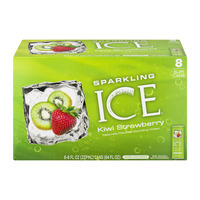 Pack some in that iced cooler along with your other favorite mixer ;), sit back and enjoy the sun and some tunes! 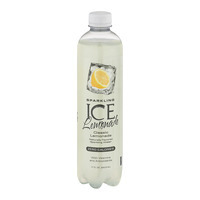 Call or text any questions! 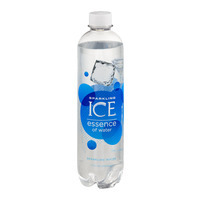 In a commercial food bind? No problem! 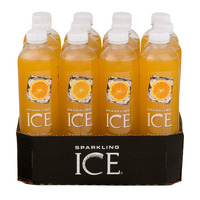 We supply restaurants, cafes and smaller eateries from local grocery stores. 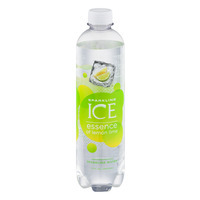 (With a smile)! 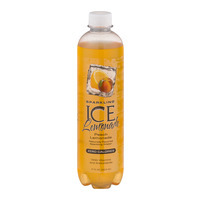 Woodman's Market, Pick 'N Save, Festival Foods, Metcalfe's Market, HyVee, Aldi's For Generic Brands & Walmart.